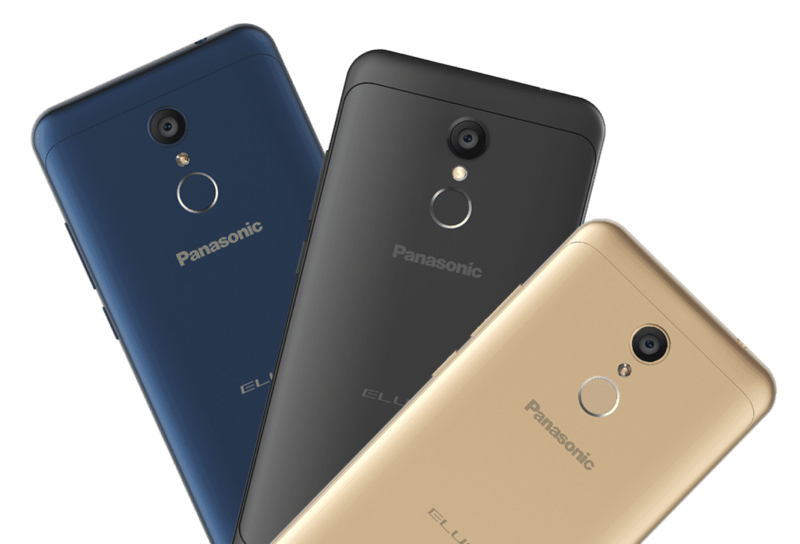 Panasonic has launched Eluga Ray 550, the company’s first budget smartphone with Full View display in India at Rs. 8999. It has a 5.7-inch HD+ 2.5D curved glass display, is powered by MediaTek MT6737H SoC comes with 3GB RAM 32GB of internal storage, runs Android 7.0 (Nougat), has a 13-megapixel rear camera and an 8-megapixel front-facing camera, both with flash. Make your world bigger with the Panasonic Eluga Ray 550 smartphone. It features a revolutionary Big View display with an 18:9 aspect ratio and a 5.7 HD+ IPS Display for an enriching visual experience. Capture beautiful memories on its stunning front (8 MP) and rear (13 MP) camera with both comes with LED flash. Enhance your photos and make them social-media worthy with modes such as Beauty, Portrait and Geo-tagging, touch focus, face detection, HDR, panorama. Enjoy other features, such as OTG support, Bundled Notifications, Split Screen Feature, Auto Scene Detection and more. 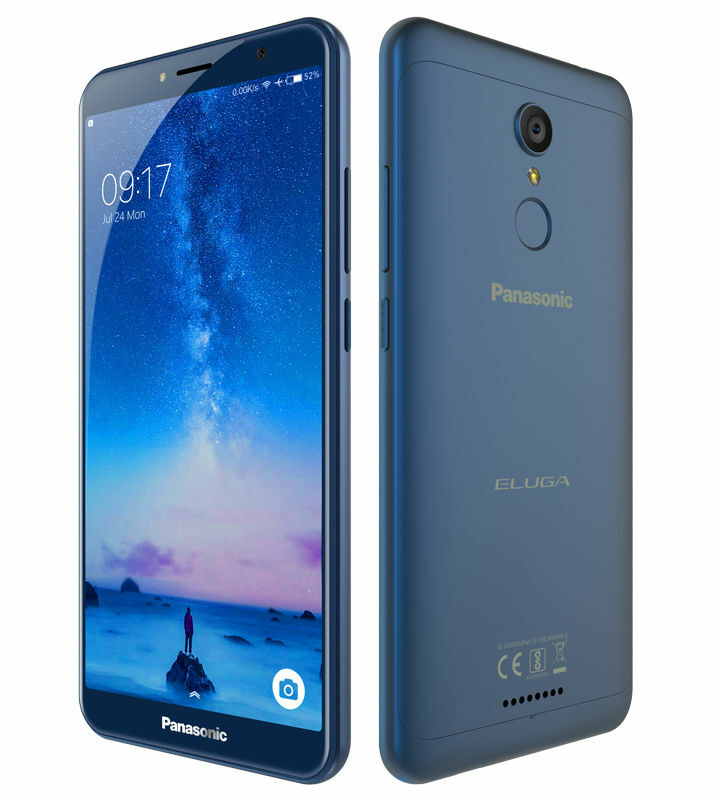 Panasonic Eluga Ray 550 full screen budget phone comes in Black, Blue and Gold colors with 32GB storage, is priced at Rs. 8999 in India and is now available exclusively from Flipkart.